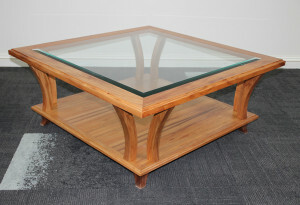 This elegant Australian made, timber framed lounge, can be upholstered in your choice of fabric or leather and can be custom made to suit your space. 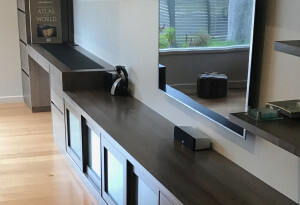 This Australian made lounge pictured with neutral coloured fabric and feature grade Blackwood, incorporates bookshelf ends and can be custom made using any timber or covering of your choice. 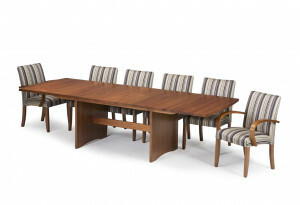 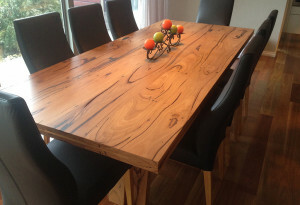 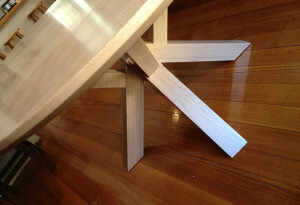 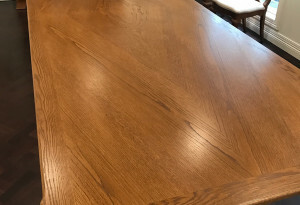 This Australian made dining table using American White Oak timber stained in a wenge colour, features a contemporary base design positioned to maximize seating capacity. 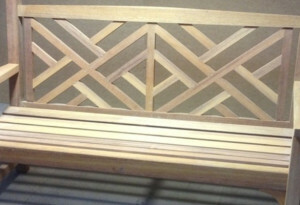 This product can be custom made to suit your space. 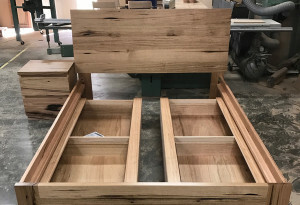 Photographed in our Bayswater workshop, this bedroom suite offers under bed storage and is made out of carefully selected Messmate timber. 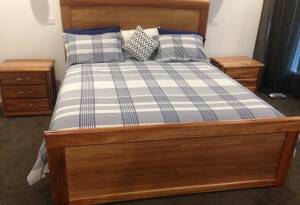 The simple design will enhance any bedroom, and this suite can be custom make to suit your space. 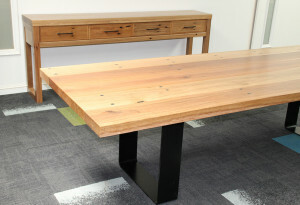 This Australian made office system comprising desk, buffet and bookshelf unit is manufactured using Tasmanian Blackwood. 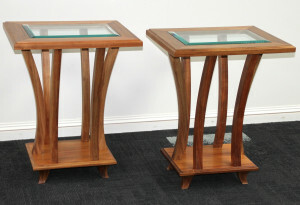 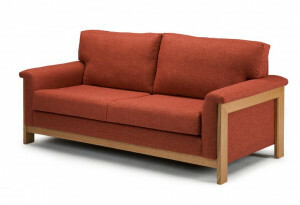 Modern in its design with all the character that Blackwood offers, this product can be custom made to suit your space. 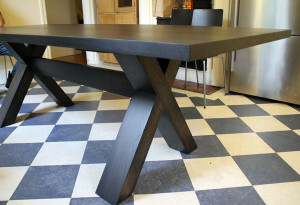 This custom made stylish stand was designed to accommodate a 400kgm tank. 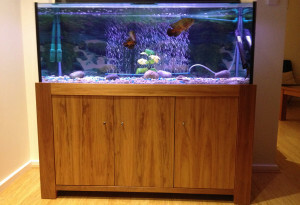 The unit includes storage for the filtration system and is made using Tasmanian Blackwood. 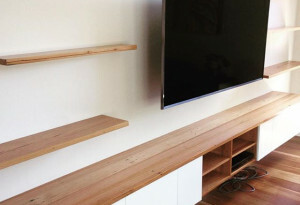 This 6 meter in length wall unit system comprises desk, filing cabinet, entertainment unit and bookshelf storage and is made using Tasmanian Oak timber stained in a modern color. 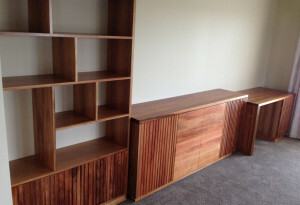 This wall unit is custom made to suit your specific requirements. 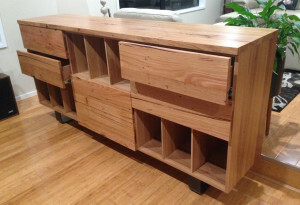 This custom made buffet was manufactured using reclaimed Messmate and designed to store a vast collection of vinyl records. 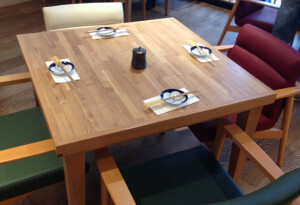 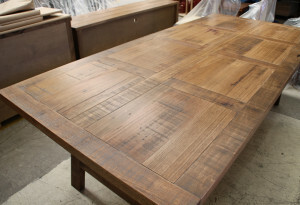 This Australian made tables are manufactured using American White Oak timber and were made for a Japanese restaurant at Eastland shopping centre. 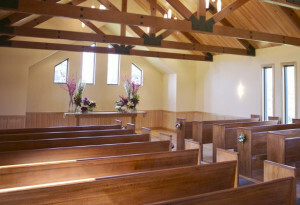 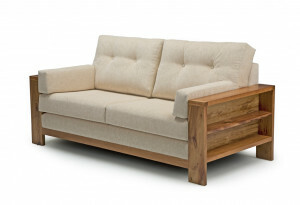 These stunning Australian made church pews are made using Tasmanian Oak timber. 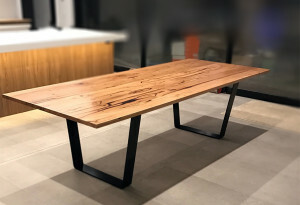 This Australian made bench seat was manufactured using of Merbau timber, and was made to withstand the harsh Australian elements. 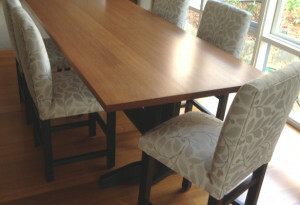 Before and after shots of a Dining suite that we rejuvenated to a more modern look. 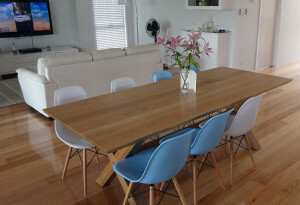 We modified each chair and fully upholstered them in fabric, sanded back the table top and stained it a lighter color and painted the table base black. 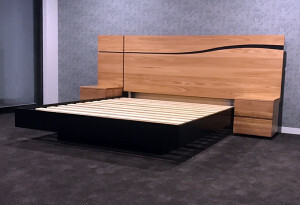 Here we have taken our standard Radius design and modified it to accommodate a higher mattress and Bed foot. 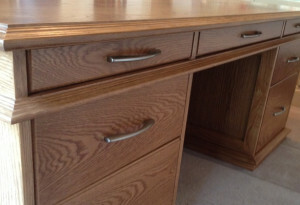 We modified each bed side table to allow for 3 drawers. 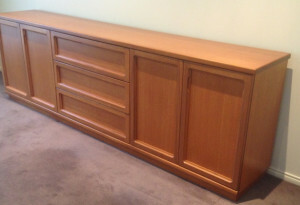 Buffet and display hutch custom made using Tasmanian Blackwood manufactured to accommodate a large collection of Faberge eggs. 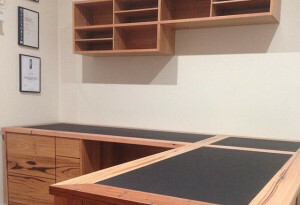 The unit used LED lights mirrors and glass shelving to improve the display. 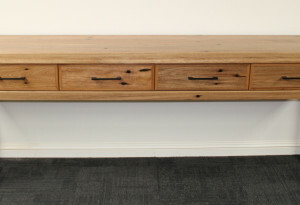 Custom buffet manufactured using Tasmanian Oak, built to match existing Parker furniture in the house.